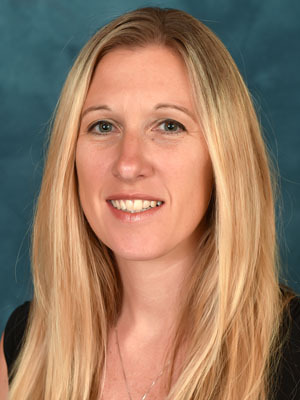 Stefanie Morgan, LPT, is a licensed Physical Therapist in PA. She graduated from Misericordia University in 1998 with a Masters Degree of Science in Physical Therapy. She has been practicing Physical Therapy in New Jersey and Pennsylvania for the past 15+ years. She has worked with patients in many facilities in the outpatient orthopedic setting. Her primary areas of interest are post surgical and sports medicine patients. She lives in Newtown, PA with her husband and two sons. In her free time, she is attending any and all types of sporting events and enjoys running.